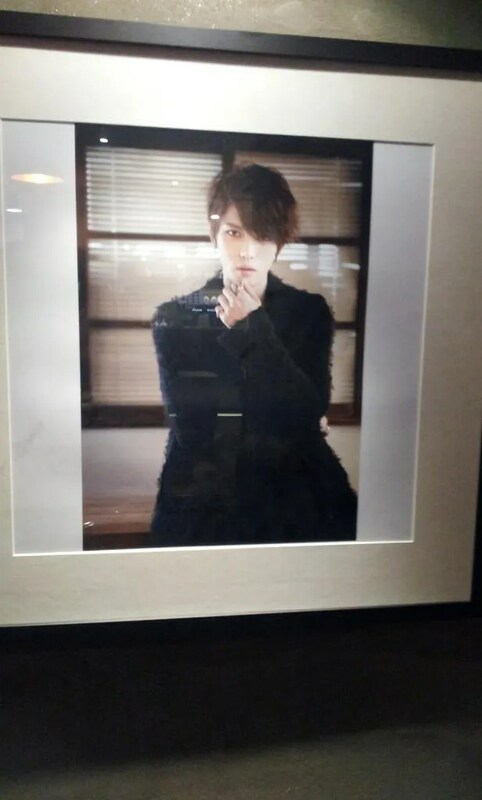 Kim Jaejoong revealed the reason why there’s no ‘Thanks to’ in his solo album. 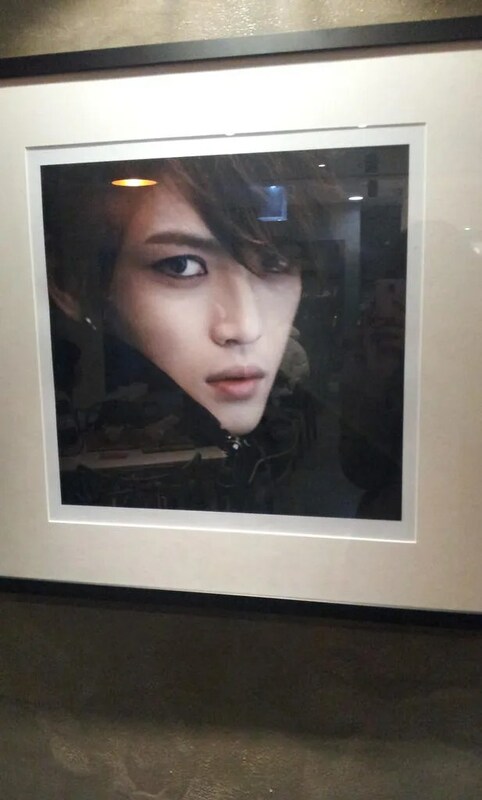 We met with Kim Jaejoong, who recently released his solo album ‘I’, at a cafe in Gwanghwamun for an interview. 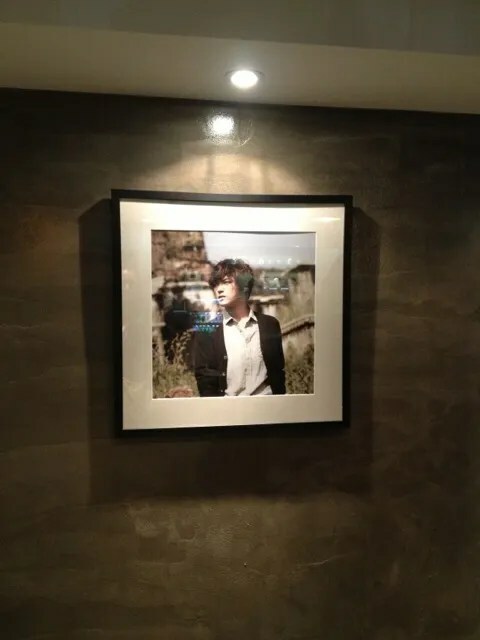 There were many people who helped him in the process of becoming a rocker, and he must have many people who he’s thankful to since this is his first solo album, but he didn’t include them in his album. Kim JunSu of JYJ has become a double award winner of the Eighth Golden Ticket Awards. Even though idol singers trying out musicals have become some sort of a trend, Junsu is unique in a sense that no one else has been as active and successful as him. An important fact here is that his receiving two awards is not a mere act of fan service to please his idol fandom. What is interesting about the Golden Ticket Awards is that this award is to celebrate ticket power. It is an award that shows true worthiness of successful musicals in a sense that the awards are given to so-called money-generating musicals. 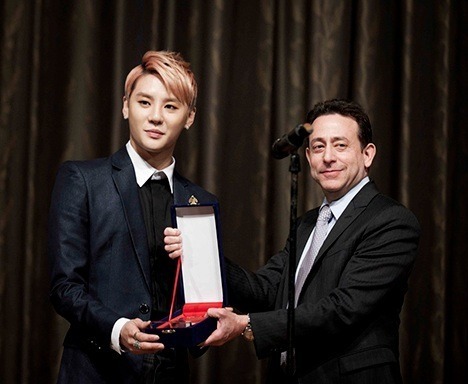 It is interesting to see that Kim Junsu received two awards for the Male Musical Actor and the Concert Musician in very specialized awards as this one. The Golden Ticket Awards is rather interesting because it celebrates the persons with the most ticket power on the stage. [Getting this award] is a great accomplishment because it chooses the persons that are truly vouched for and recognized by producers. Kim Junsu received the Popularity Award and the Best Male Lead award in 2012’s Korean Musical Awards. He really is a musical star that possesses both popularity and capabilities. A fandom may be able to work hard so that a musical actor can receive the Popularity Award. However, the Best Male Lead Award cannot be influenced by fans in that fashion. Receiving the Best Male Lead Award means that the actor has truly exhibited excellent talent as a musical actor. Interpark, a ticket selling and distribution company, recently announced winners for the Golden Ticket Awards after they processed relevant information such as the number of tickets sold, additional points based on ranking, and on-line polls. Kim JunSu took the first place in both Musical (Male Actor) and Concert. 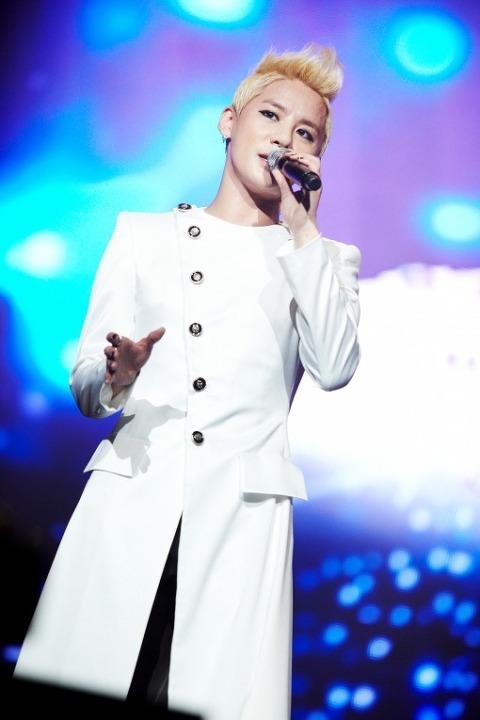 Kim Junsu who played the lead role of Tod in Musical ‘Elisabeth’ showed strong ticket power through his solo concerts as well as ‘Xia Ballad & Musical Concert’ that was held for 3 days at the end of December. It is only natural that he took two awards in a sense that he boasted unmatched presence in terms of ticket power. It was natural that compliments poured in when he received an award for ticket power on top of the Best Male Lead award. There is a saying that goes “grasshoppers only last for a season” [T/N: popularity or something/something’s dominance in one area is fleeting]. There are people who only consider musicals a quick business to generate income. There are idol singers that plunge into musicals using their popularity. The Idol singers’ advance into musicals seems to be a win-win business strategy between idols [and the musical industry]. 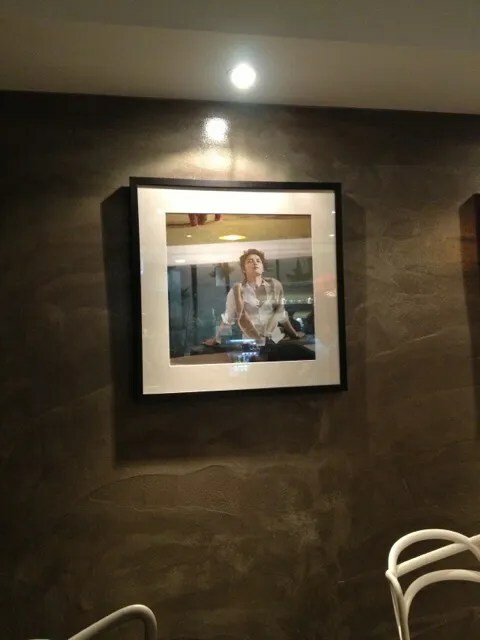 Idols’ appearances in musicals have always been the target of criticisms because idols singers in musicals, rather than securing their place as sincere musical actors, were more about boosting ticket sales [using their popularity]. Unlike idols who considered musicals as dabbling into musicals and leaving their marks in the industry, Kim JunSu secured his place as a true star actor in the musical market. The fact that Kim JunSu proved his value as a true musical star, not just a mean to sell more tickets, confirms once again that he should not be called a mere idol singer. “I hope the audience that was with me while I was on the stage felt happy and gained happy memories. I think the best way to repay their love for my performances and music is doing my best and performing well on the stage.” The Eighth Golden Ticket Awards double awards winner Kim JunSu did not forget to thank his fans who always supported him. Some criticized that it was unfair for people who did musicals their whole lives. Their logic is that it does not make sense that all kinds of awards, almost impossible to receive even after doing musicals the whole life, were given to Kim JunSu who debuted only a couple of years ago. If [an actor] has no talent and skills and still receives an award, he deserves criticism. The fact that these awards that even musical actors with long careers cannot receive were awarded to Kim JunSu means that he has that much of talent and he does his best. What is even more interesting and meaningful than Kim JunSu receiving awards is this “donation culture”. His fans are also part of it. 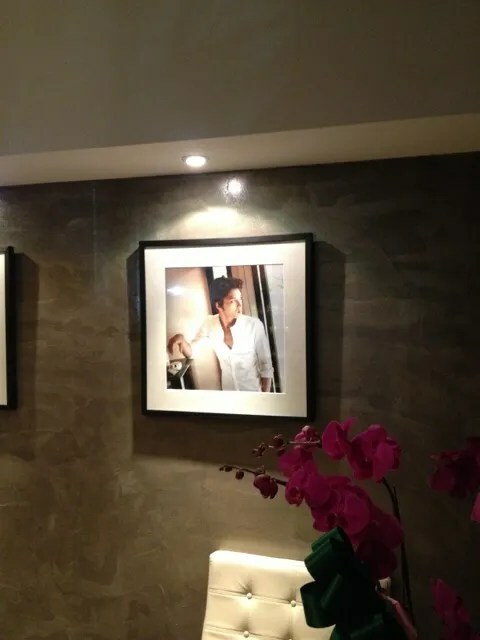 By donating all the gifts that poured in from all over the world for his solo concerts and musicals, he showed his quality as a star that act together with his fans. Rice wreaths that his fans sent Kim JunSu were sent to the underprivileged such as children who cannot afford to bring lunch to school. 2,000 briquettes that 20 families can use for one month were sent to underprivileged senior citizens who live by themselves that use briquettes but cannot afford to buy them. 6,000 egg wreaths were donated to food banks nationwide to relieve malnutrition problems among the underprivileged such as children who live by themselves without parents and senior citizens who live by themselves. It is a beautiful thing that a star and fans come together to share what they have with their neighbors in need of help. 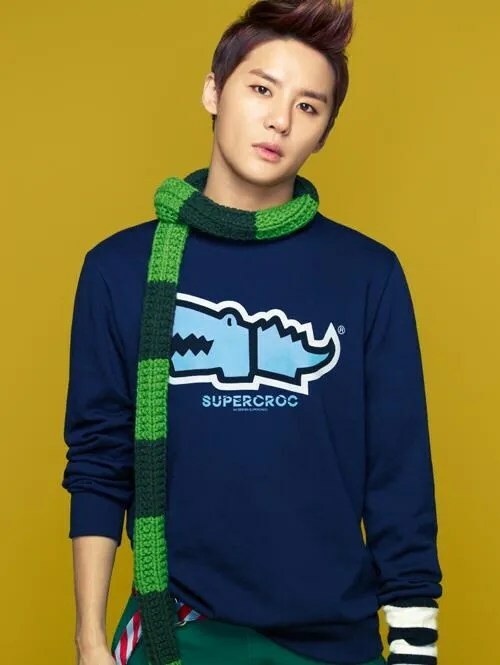 Kim JunSu who was recognized as a talented musical actor. 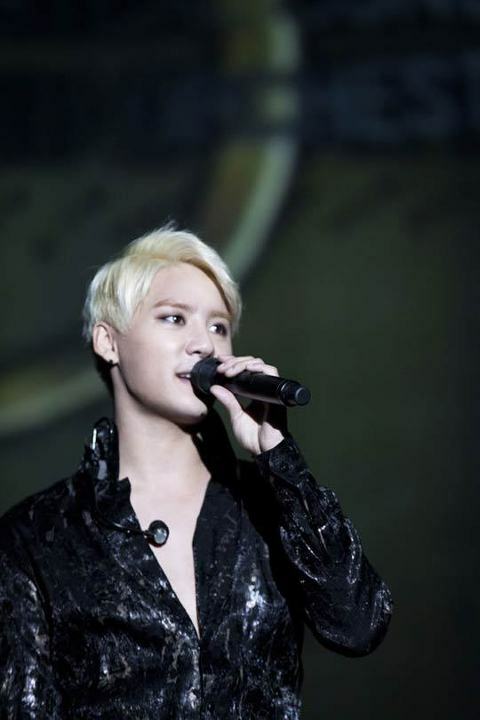 Kim JunSu who proved his top worth through awards that celebrate ticket power. Kim JunSu is a true star with both talent and skills. And his fans that makes their star even more special by actively participating in charity work makes everyone around them happy. Kim JunSu and his fans’ charity work feels even more amazing than Kim JunSu becoming a double award winner. And maybe it is because Kim JunSu and his fans seem to have beautiful souls that help the less fortunate neighbors around them. When you re-upload this translation elsewhere, please take out the full URL of this article. 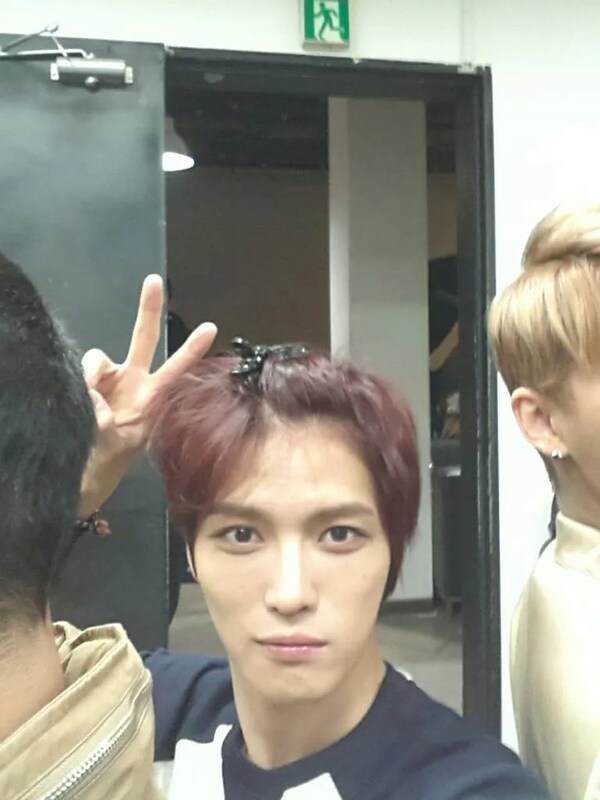 JYJ’s Kim Jun Su recently showed off that he received Kim Jae Joong’s autograph. 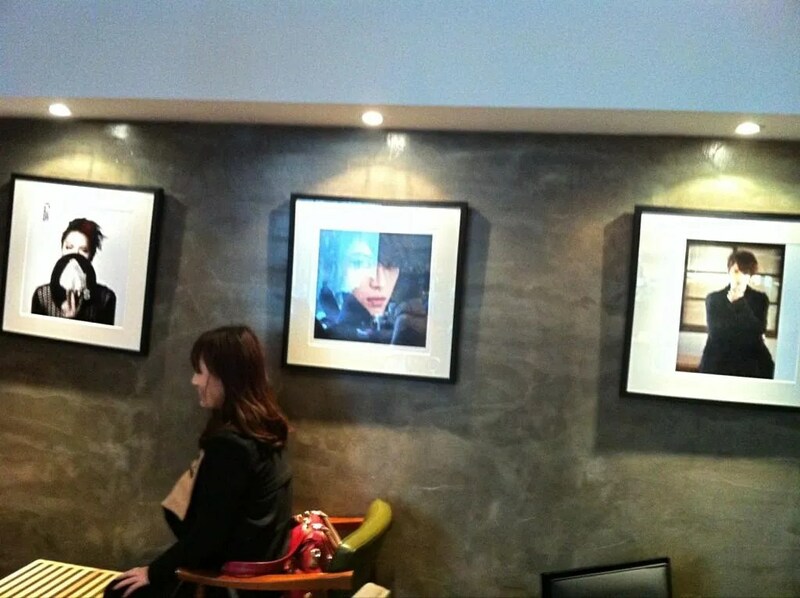 In the picture, Jun Su is smiling for the camera. 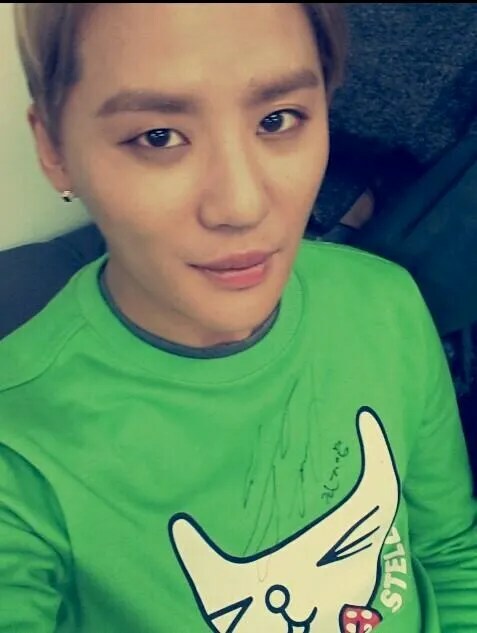 He is wearing a green T-shirt where Jae Joong gave his autograph. Their close friendship received a lot of attention. 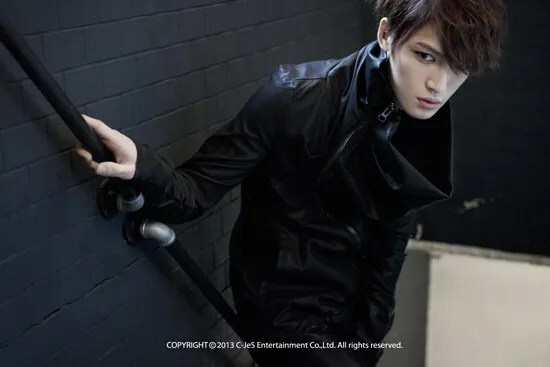 Jae Joong previously released his first solo EP I on January 17 and showed off his power in EP sales by selling over 60,000 copies in only five days. Jun Su successfully held the ’2012 Xia Ballad & Musical Concert with Orchestra’ last year. 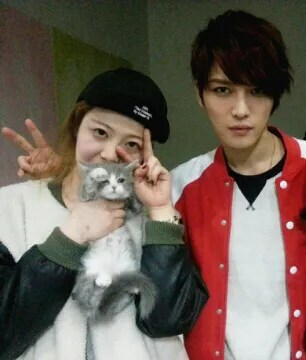 Cutie Kitten >_< LOL Jae really like me…..sometimes i also talked with my cat and often i just look into my cat’s eyes or heard it’s meowing for able to understand what my cat’s needed. It’s weird though……because my cat seem can understand my feelings very well too…..every time i felt sad or can’t sleep well, my cat’s gonna came and sit or sleep near me for a while. My cat also gonna keep meowing if it doesn’t see me or heard my voice when its wake up from her slumbers. 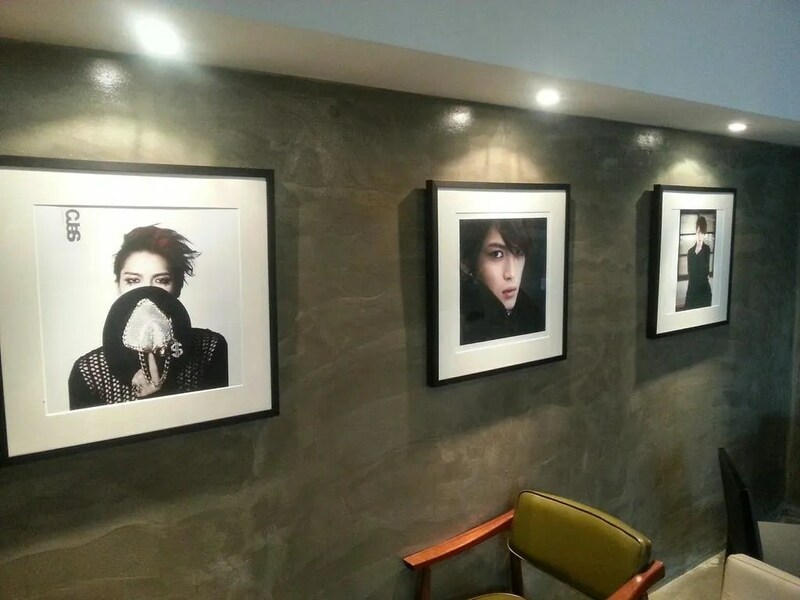 A staff met Jaejoong at a photo shoot today and uploaded these photos on her blog. Although its legal proceedings with SM Entertainment have come to a conclusion, JYJ is still unable to appear on TV as singers. 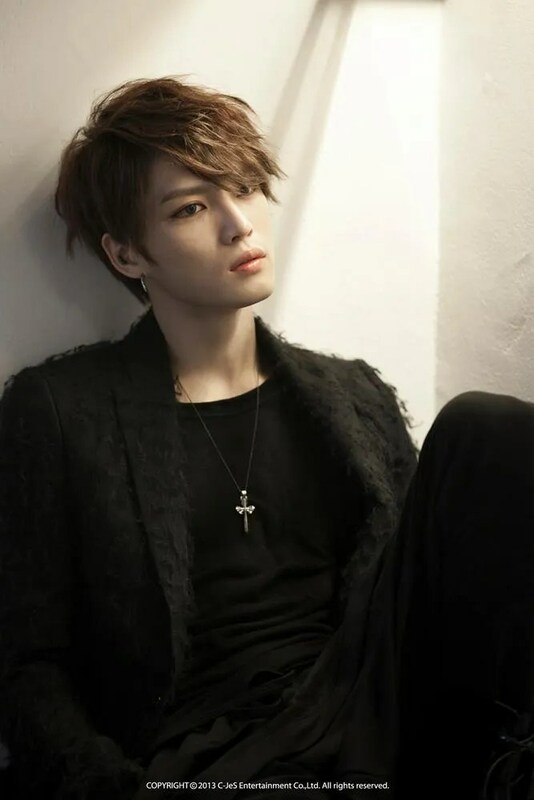 As such, JYJ member Kim Jae Joong recently came to voice his sorrow at being unable to perform on TV. 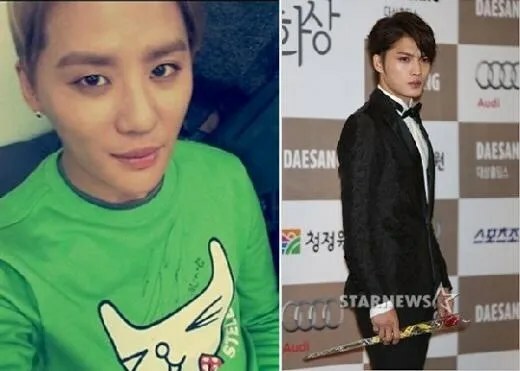 Kim Jae Joong, Park Yoo Chun and Kim Junsu, who were members of TVXQ (DBSK) at the time, demanded their contract with SM Entertainment be cancelled, filing a lawsuit against the agency in 2009. Their opinion was that their 13-year contract with SM was too long, and that the division of profits were set at the agency′s advantage. As the court acknowledged that it “approves individual promotions,” the members have continued to promote through dramas, albums and concert tours inside and outside Korea. The group, however, hasn′t been able to appear on music or variety shows. The three main channels defended their avoidance of the group with the assertion that its appearance could have an affect on the court decisions. The long battle came to an end in December with an agreement between SM and JYJ, but the main channels are still treading carefully around the issue of the group′s televised appearances. In the meantime, Kim Jae Joong released his first solo mini album Mine on January 17. The title song has been received as a revival of traditional rock. Kim Jae-Joong talked of hardships of restricted broadcast activities. Kim Jae-Joong, who released first solo album ‘Mine’ recently, had an interview at Seoul Sang-Am Stanford Hotel on January 22 and revealed his thought toward appearing on broadcast programs. 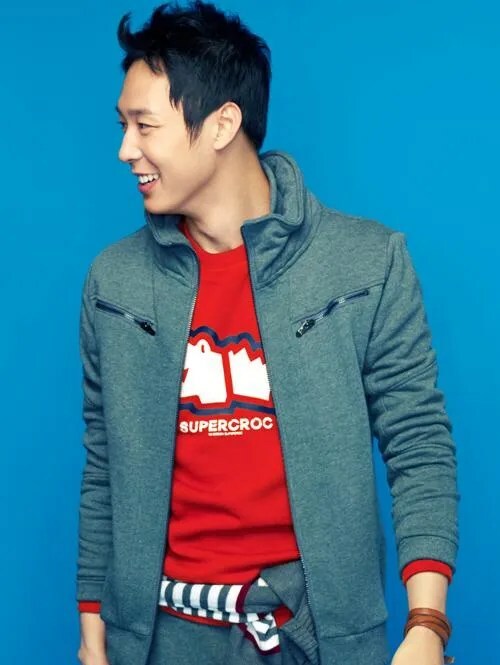 He has been not able to appear on music and entertainment program even though the dispute between JYJ and SM Entertainment finished. He is appearing on drama because of acting activities, but he has not been able to appear on music and entertainment program for 4 years. 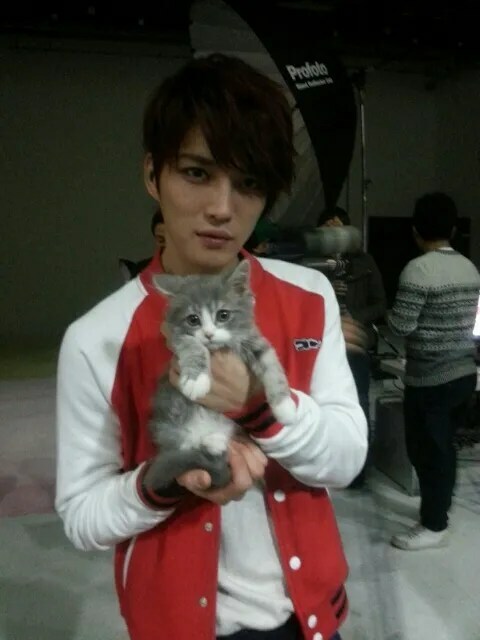 Kim Jae-Joong said, “It’s sad. It’s not just a problem of ours. Some say ‘Why do you have to appear on other broadcast programs while you are acting in dramas and movies’. But we have fans love us and our music. We entertainers need service of showing them what they want. Meanwhile, Kim Jae-Joong released first solo album ‘Mine’ on January 17, and is going to hold a concert ‘You’re, My and Mine’ at Ilsan Kintex on January 26 and 27 to meet fans. JJ !!!!!! Park YO!!!!!!! JUN-CHAN !!!!!!! 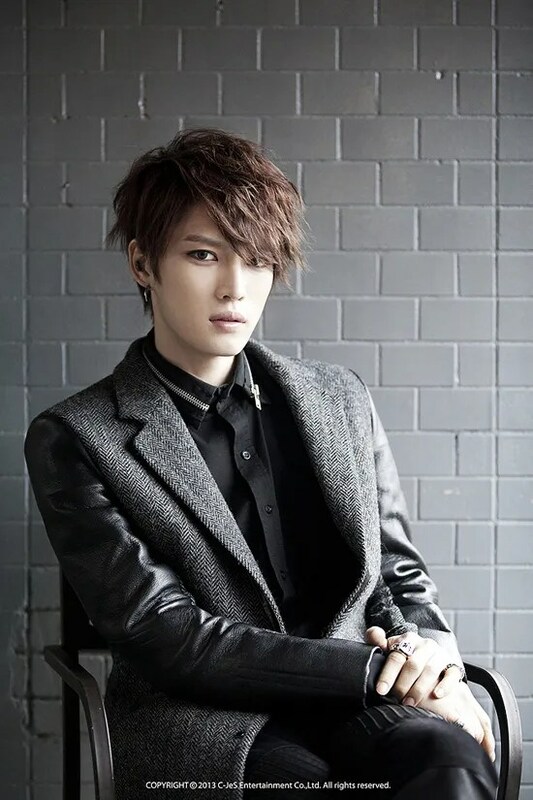 Standing at the top of the charts, JYJ’s Kim Jae Joong announced that he will be embarking on an Asia tour. As of now, Kim Jae Joong will be stopping in Thailand on February 17 at BITEC Hall. Meanwhile, Kim Jae Joong will be surprising fans with a powerful dance stage at the concert on January 26 and 27 at the Kintex Center in Ilsan. I guess it safe for me to say that after Japan, Thailand is like became the third home for JYJ because that country always be the first country that the boys visit when they held some event. seriously Thai fans, u really very lucky.